Fly lines are confusing. 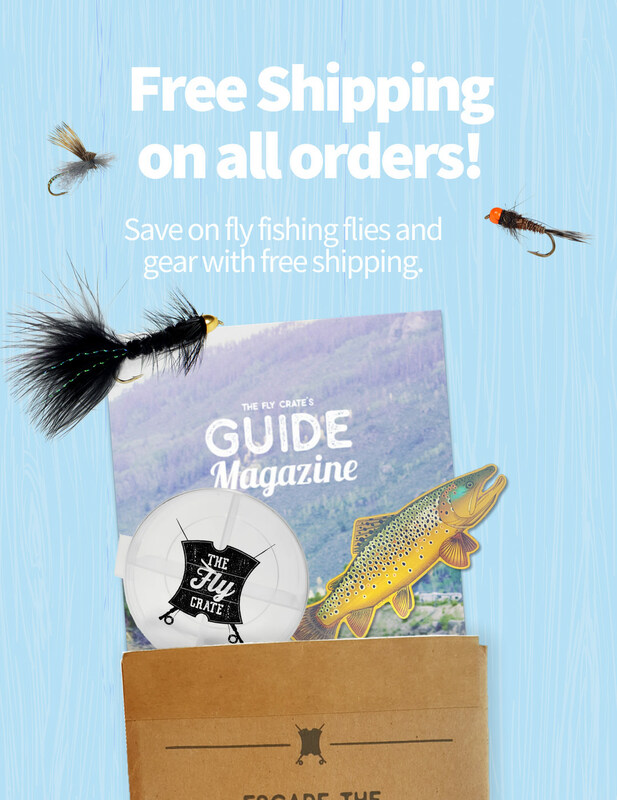 You may have browsed through your local fly shop and noticed a wall of all sorts of different lines hanging nicely in their little boxes. Weight forward, double taper, sink-tip, and so on and so forth. 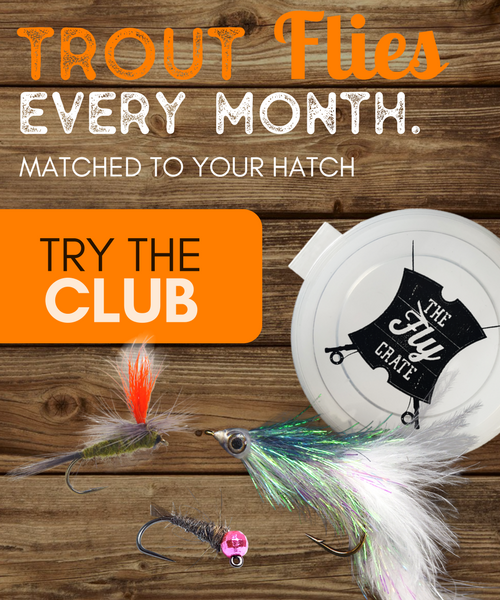 What does all of that mean and which one of those fly lines will work best for you when learning the fly fishing basics and how to fly fish? I’ll try to shed some light on that topic for you. 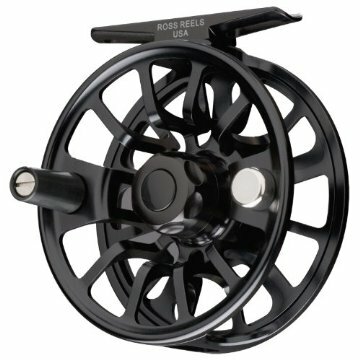 What Does The Fly Line Do? 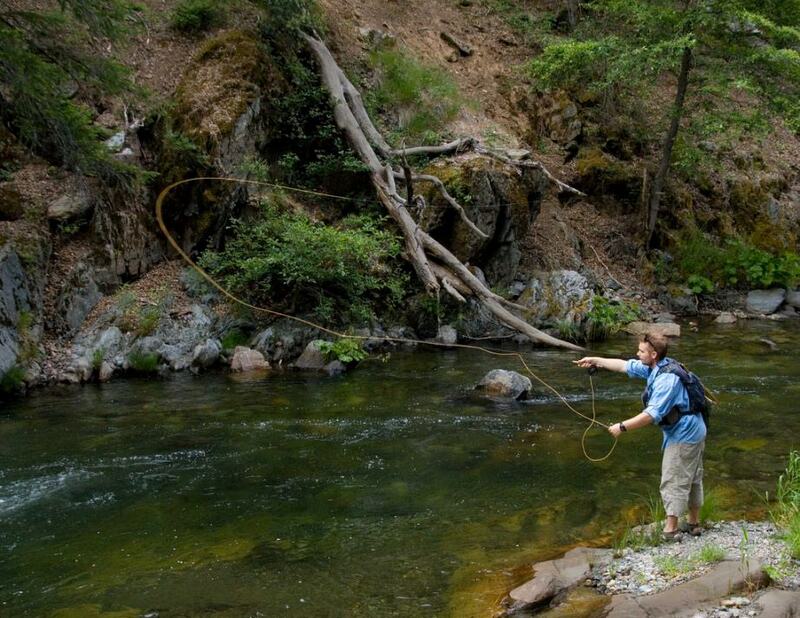 The fly line is one of the most important pieces of gear in fly fishing. That line is where the whole concept of fly casting and presenting your fly to the fish all comes together. In my previous article, What is Fly Fishing, I explained how fly casting is the process of transferring energy through the fly line to cast your fly out ahead of you. That article detailed the difference in traditional casting where the lure contains the weight to be cast out. In fly fishing, that weight is the fly line that carries your light-weight fly. So you can see the importance of the fly line. Without this you wouldn’t be able to effectively present your fly to a fish. Try casting a fly attached to a regular piece of monofilament and you’ll see just how difficult it can be. Each different type of fly line has specific characteristics to help you with casting and also help with effectively fishing in different situations. This is primarily done with the taper of the fly line and where exactly the weight is placed along the length of the fly line. Think of it as a string that starts out thin and tapers to a thicker portion at the end. The main point to understand here is that the fly line is what makes it possible for you to transfer the energy from the fly rod during the cast down to the fly and get it to the fish. A typical commercial fly line that you can purchase today falls in the length range of 80′-90′. This length, in combination with your fly line backing, will cover you in any situation you find yourself. There are some specialty lines on the market over 100 feet, but they are geared more towards distance casting situations. You may be thinking, only 90 feet, that’s kind of short isn’t it? I thought the same thing when learning the fly fishing basics. What you will come to find out with fly fishing and fly casting is that most of your fishing will be done in the 30′-40′ range, if not even closer than that. Very rarely will you need to make an 80 foot cast to a fish. The only circumstances I know of necessitating such casts is saltwater flats fishing. Learning to cast your entire fly line is a feat that takes practice. Starting out though, lean towards perfecting your casting in that sweet spot and you’ll go far. 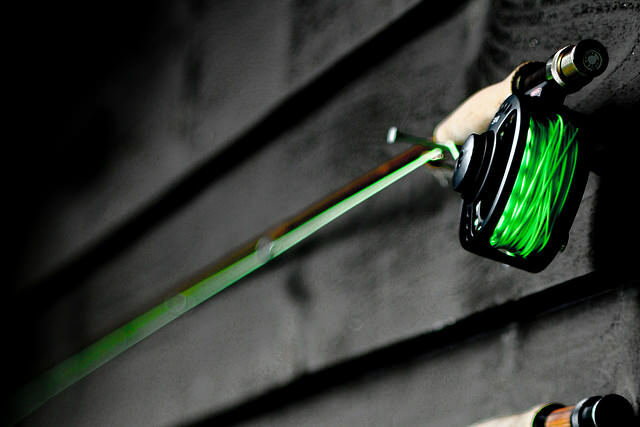 There are fly line tapers applied to every type of line on the market today. These will usually consist of one of three different types of tapers. Those are weight forward, double taper. These specific tapers to the fly line help facilitate the fly cast and help make your fly fishing life just a little bit easier. Want to cast further? There’s a taper for that. Plan on casting to spooky trout in a small spring creek? There’s a taper for that. These tapers combine with other specific fly line characteristics to allow you to target pretty much any type of fish in any condition. Here is a great resource from Scientific Anglers to help explain this. This fly line is probably the most common taper on a fly line today. As mentioned earlier, imagine a piece of string that slowly tapers to a thicker portion at the end. With a weight forward fly line, you will have the end attached to your backing. From there the first 50′-60′ of line is pretty much a consistent diameter with no taper at all and is called your running line. In the last 30 feet is where the taper starts and contains the bulk of the weight of the fly line, called the belly. This will then taper back to a thin line in the last 5′-7′ feet to allow you to attach your leader more easily, called the tip. Many different varieties and tapers of weight forward fly lines exist and fly line companies are always trying to hit the sweet spot with them. You can have very aggressive weight forward lines where the bulk is in the last 20 feet or even more moderate tapers that extend past further than that 30 foot mark. Each taper design allows for different situations. The more aggressive taper gives you more power and thus helps make further distances easier. More moderate tapers allow more delicate presentations but less distance. The Double Taper fly line is another common option you’ll find. Take that string from the earlier example and now imagine it starting out attached to the backing as being a consistent diameter, like the weight forward taper. However, instead of that lasting the majority of the fly line, the double taper will begin its taper after the first few feet of line. The bulk of the weight is pretty much centered in the middle of the line. This will then taper back to the original starting diameter to allow you to attach your leader. The beginning taper on the end of the fly line will mirror the ending taper. 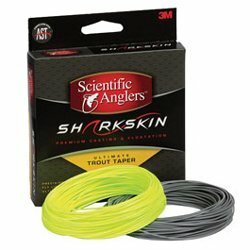 There are two advantages to this type of fly line taper. One is that you can easily reverse your line if one of the ends gets damaged. The second, and biggest, advantage is that this taper allows for a more subtle presentation. You won’t get the same distance from this fly line, but if you are targeting spooking fish, then this is the line for you. Level fly lines are an interesting type and not very commonly used. Imagine that same string again. Now attached that string to your backing. This time you have no taper on the line and that is all. It’s a pretty boring line in comparison. These lines are budget fly lines and don’t provide any significant advantage other than they are usually less expensive. There are three main types of fly lines with sub-categories of those: Floating, Sinking, and Sink-Tip. Within those types you have specific fly lines such as weight forward tapered floating lines with a special taper to allow more distance in your cast, sink-tip lines that only allow the front portion to sink below the surface, and sinking lines with a super fast sinking rate to reach those fish down deep in lakes and rivers. Floating fly lines do just that…they float. These are the most versatile type of fly line allowing you to fish dry flies, nymphs, streamers, rivers, lakes and everything in between. You can get either a weight forward or double taper on these lines as well. This is the type of fly line I would recommend when learning how to fly fish. The sink-tip line is a combination of the floating fly line and sinking fly line. What you get is the tip section of the fly line, usually the first 8′ to 16′ feet (approximately), is the sinking portion and the remainder is the floating line. 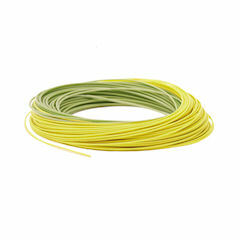 These types of fly lines are useful when fishing streamers in rivers or also when fishing lakes with the same patterns. The benefit they add is in casting. When fishing a full sinking fly line, the entire line sinks under the water…even the extra line at your feet. As you retrieve the line and go to make a cast, you have considerable surface tension as you try to pull that line that is sunk in the water out and into the air. The floating lines do not have this problem as the surface tension is greatly decreased with the line floating on top of the water. You also don’t have the excess fly line sinking beneath you and getting tangled below the surface of the water. This may sound like a minor thing, but the more and more you deal with it, the thought of line that floats sounds even better. Ideally, these are your perfect streamer fishing fly lines. Hopefully this shed a bit of light on all of those fly lines hanging on the fly shop walls. Each manufacturer has specific processes and tapers that they apply to each different fly line and each has its place. Companies such as Scientific Anglers and Rio produce phenomenal fly lines and you can’t go wrong with any of those. You can find these at any local fly shop or even online. Here are a couple from Scientific Anglers and Rio found on Amazon. With this basic understanding of fly lines it will hopefully help you determine the best one for your situation. My recommendation…start out with a weight forward floating line. It will cover almost every scenario you would need when learning the fly fishing basics. As usual, be sure to leave a comment or contact me with any questions and sign up for the newsletter for future updates and news.